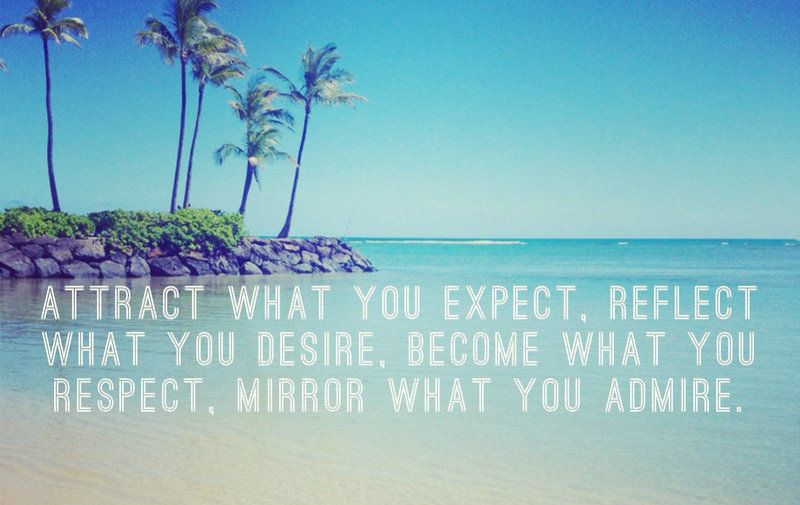 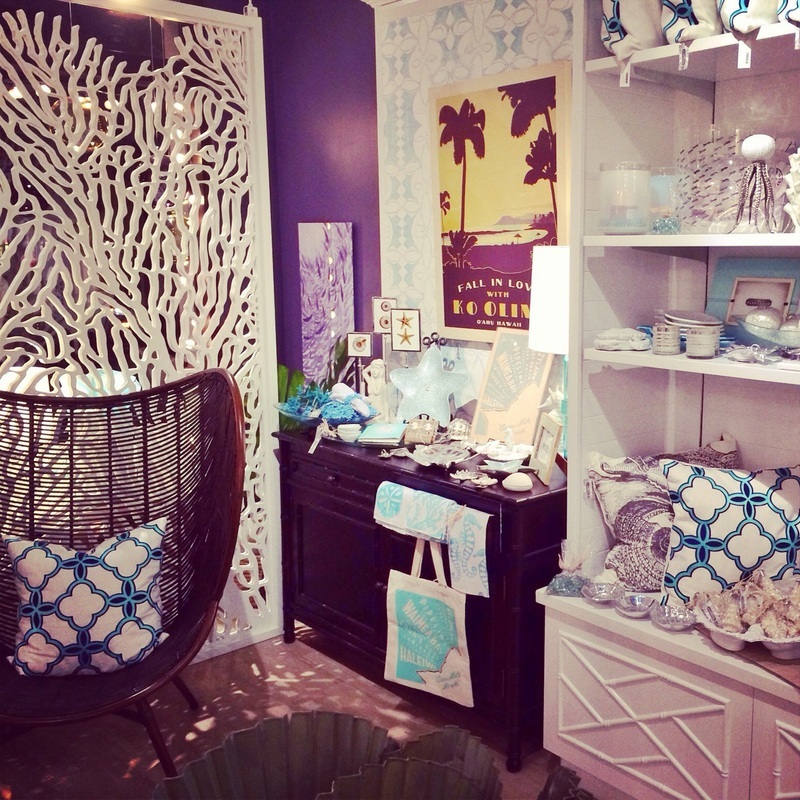 A coastal chic life by the sea. 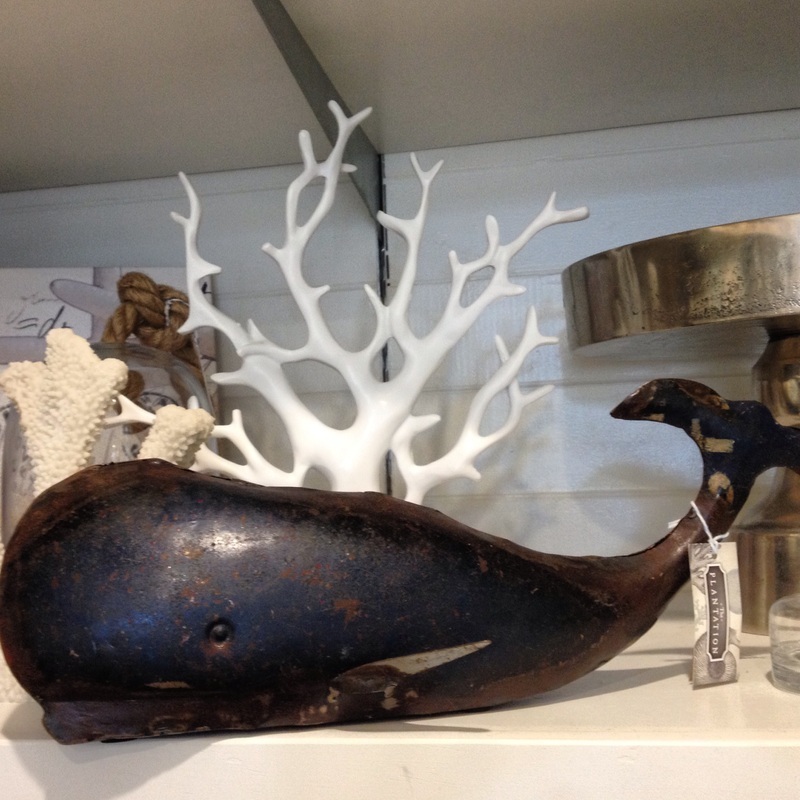 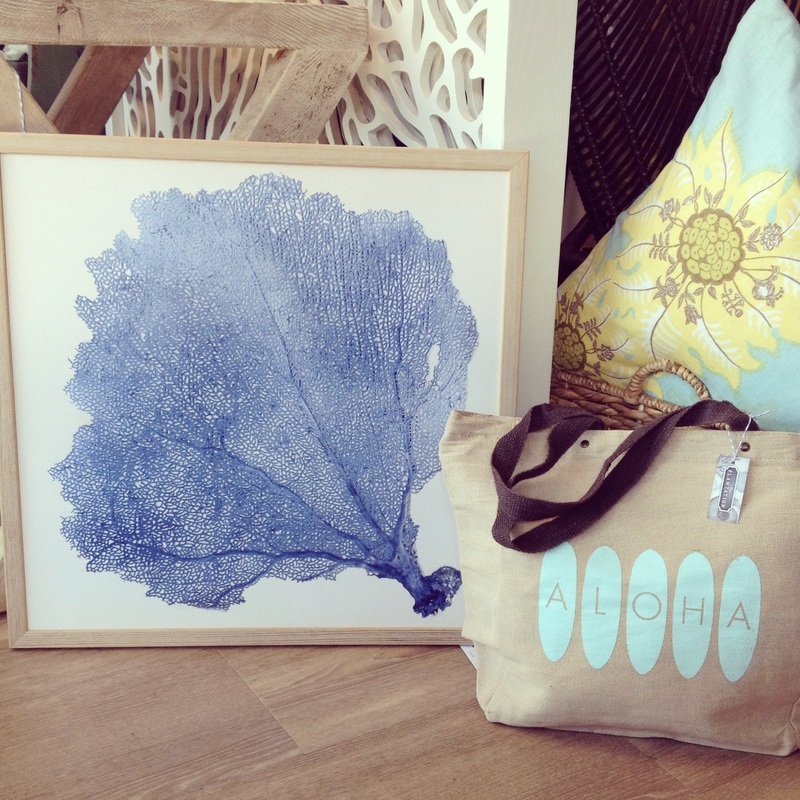 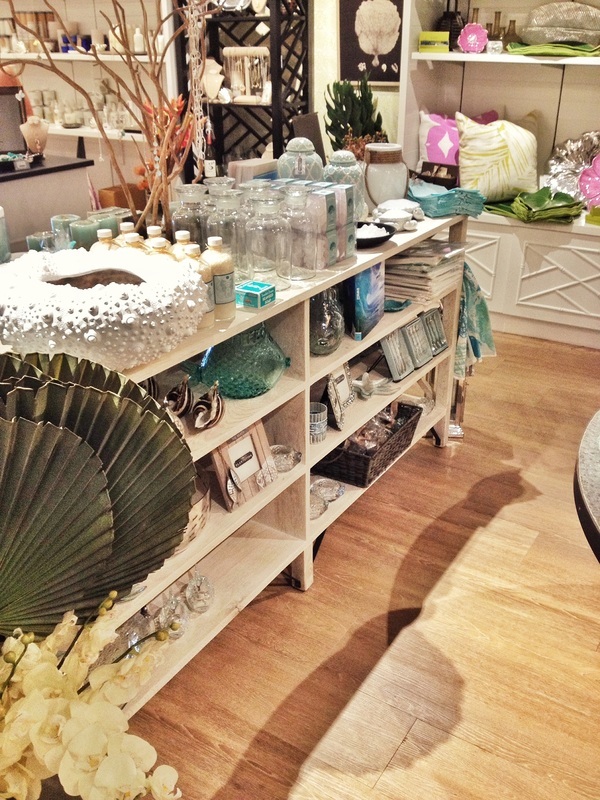 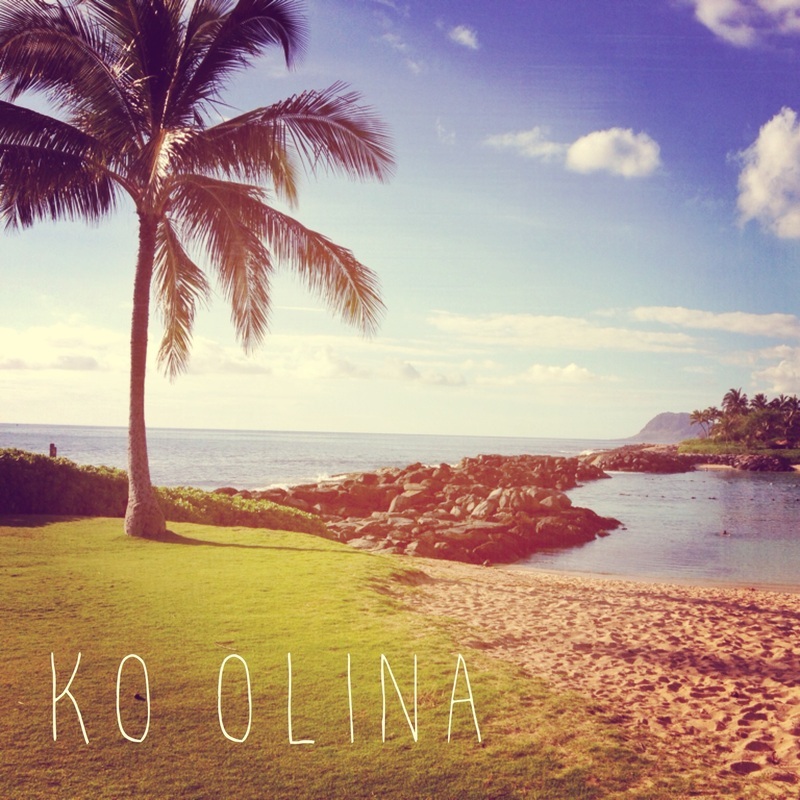 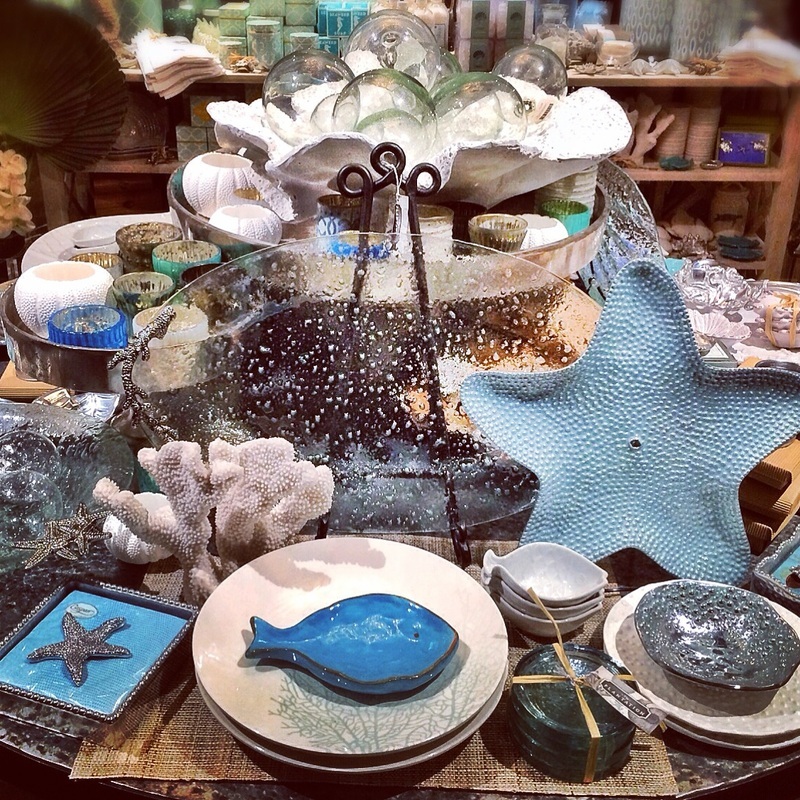 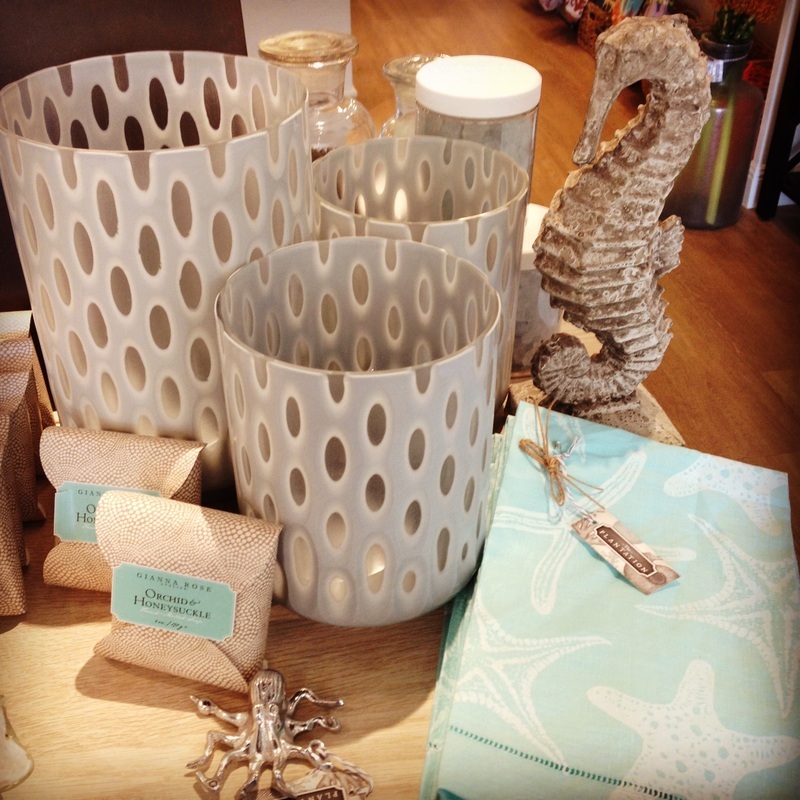 We offer unique beach inspired gifts, jewelry, home furnishings & accessories. 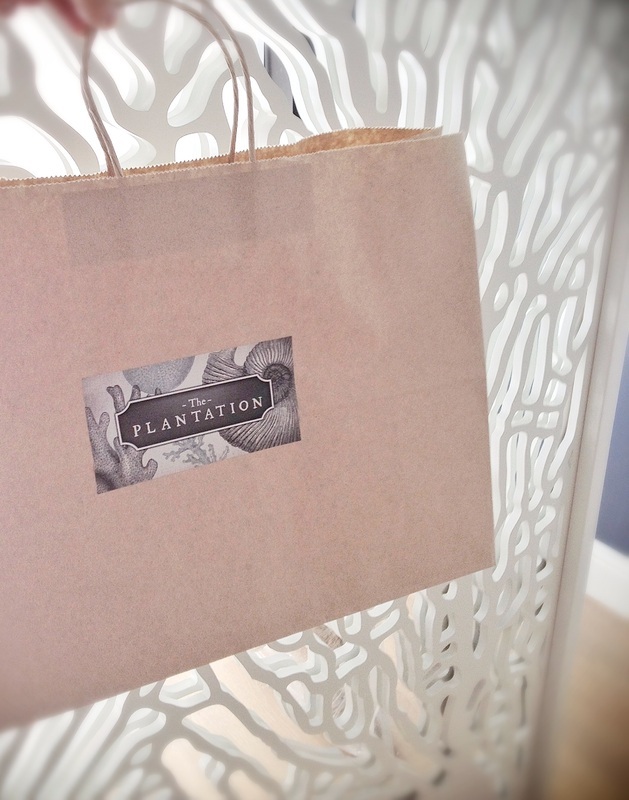 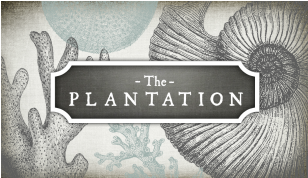 Whether you are on vacation & shopping, decorating your home or looking for the perfect gift, The Plantation has something that will appeal to you!